Find the equipment you need to do the work you love. 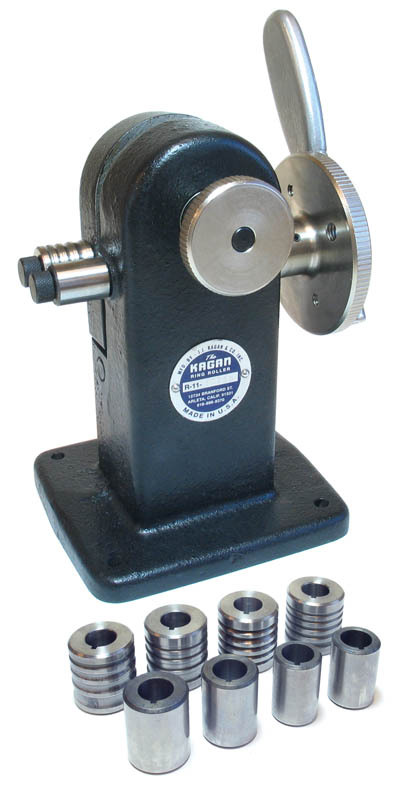 Professional metalworkers, jewelers and watchmakers get their durable, precision tools and equipment right here. 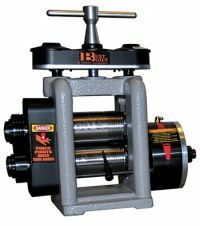 A quality jeweler's rolling mill in your shop can help make your work more efficient and profitable. 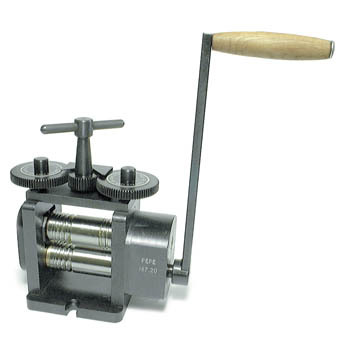 Cas-Ker is your trusted and timely source for precision watchmakers and jewelers tools and supplies, including rolling mills and other metal work equipment.